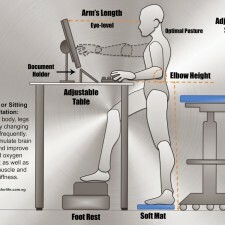 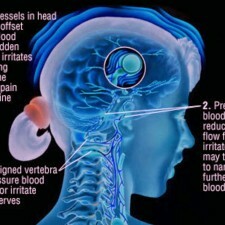 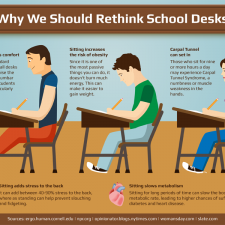 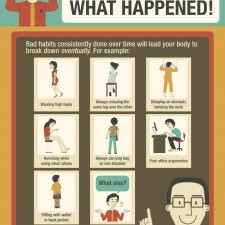 Poor sitting habits can happen beyond your office/study workstation. 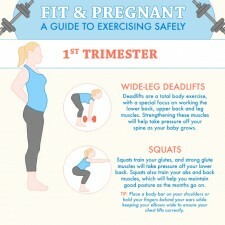 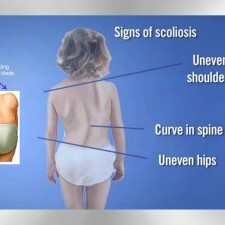 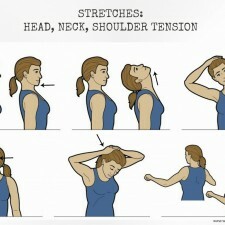 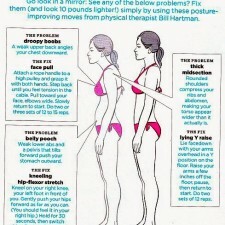 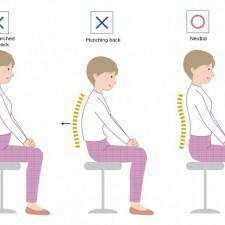 They are more than just slouching, hunching or hyper-arching. 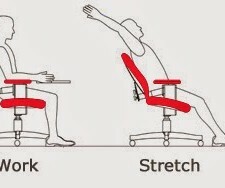 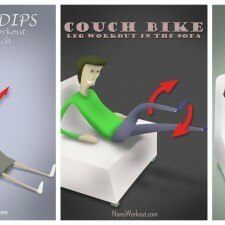 They are part of your lifestyle on how you sit everyday. 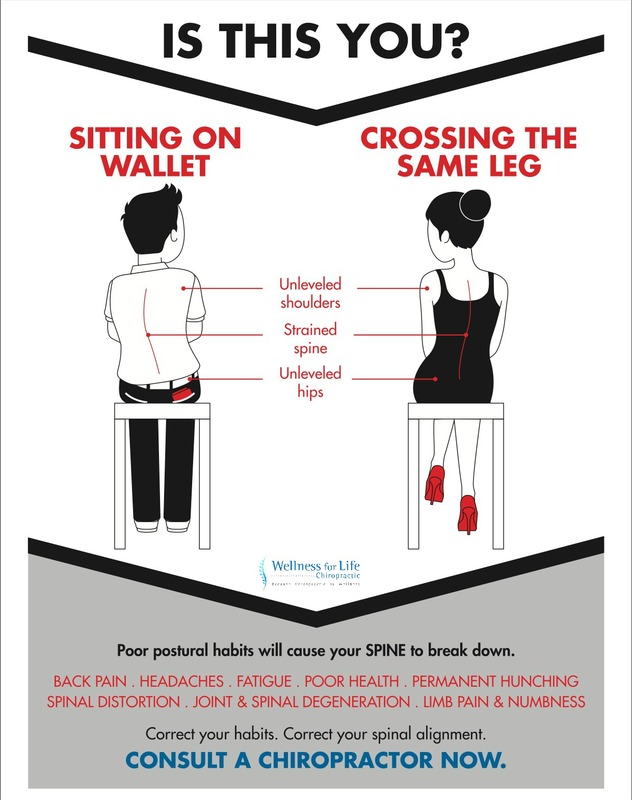 Did it cross your mind that sitting on your fat wallet and crossing your legs, especially always on the same side would affect your spine? 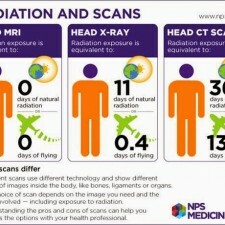 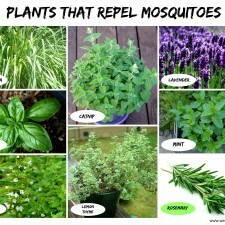 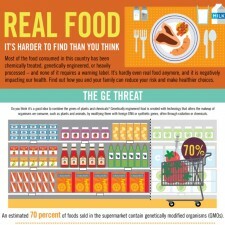 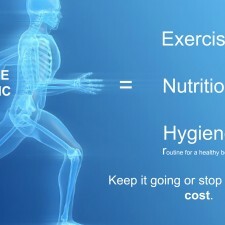 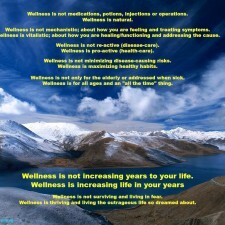 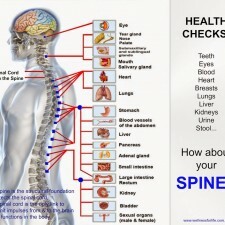 Prevent these health issues. 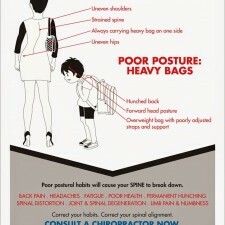 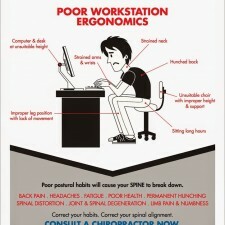 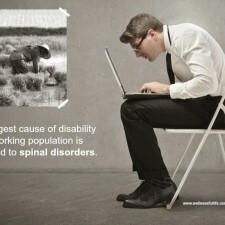 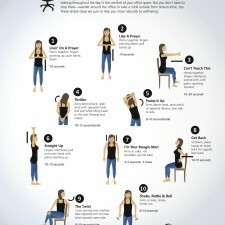 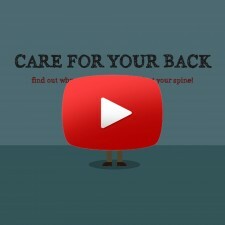 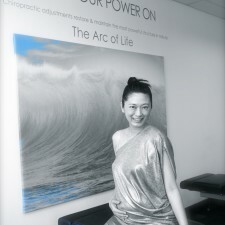 Change your poor sitting habits and get your spine aligned. 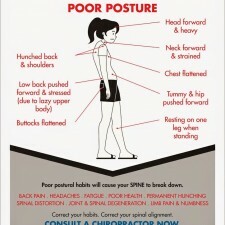 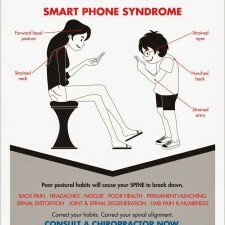 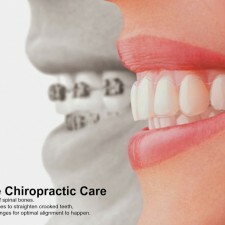 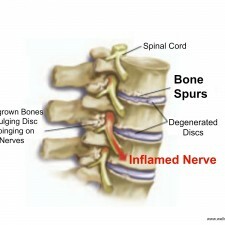 Consult our Chiropractors for a solution, especially if you are experiencing health issues related to your spine. 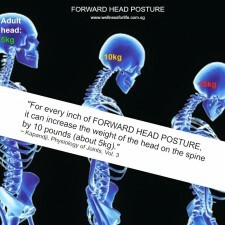 Enter the sum of 20 + 8	below to prove you are a human.